Founded in 1995, OctaFlex Environmental Systems, Inc. has been a leader in the research and development of environmental wash-down and containment support systems. This woman owned HUBZone business is headquartered in Timber Lake, South Dakota on the Cheyenne River Indian Reservation—a region that has one of the highest unemployment rates in the nation. Since its inception, OctaFlex has endeavored to fill this local economic void and is proud of the opportunity it has provided to many in this community. Initially founded to help business entities meet governmental compliance standards mandated by the Clean Water Act, OctaFlex accomplished this initial goal via Small Business Innovative Research (“SBIR”) contracts from the U.S. Department of Agriculture and U.S. Department of Defense. The company has achieved great success with its government research and development projects and its innovations have earned it national awards. The development of the Containerized Assembled Washdown Facility (“CAWF”) earned OctaFlex: the Project SBIR Region West Award; the SBA National Roland Tibbett’s Award; the 1998 Small Business High Technology Institute’s Franklin Jefferson Award; and the 2002 SBA National Roland Tibbett’s Award. 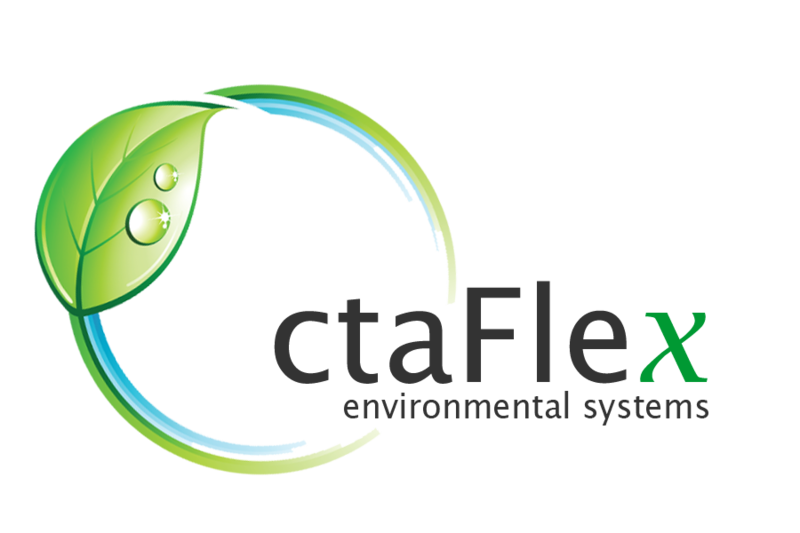 Since this time, OctaFlex has dynamically evolved to encompass multiple areas of environmental research and product development.